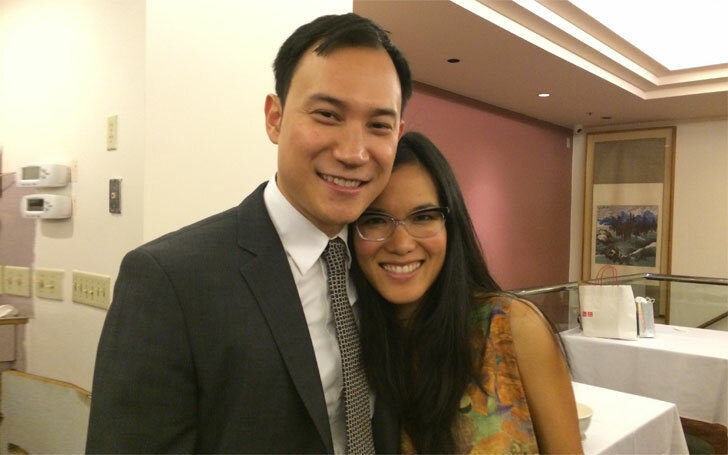 Ali Wong may be among the top faces we see regularly on the screen but not so with her husband Justin Hakuta the successful businessman and Vice President at a multimillion-dollar tech company. Considered as one of the funniest women of her time, Wong has gained so much fame in the entertainment industry through her humorous jokes. Wong is one of the very few comedians who could transform any worst situation into humour with much ease. Funny enough, most of her funniest jokes are the ones she tell about her husband. This, as a matter of fact, led to a larger search for more details about Ali Wong’s personal life, especially the one that relates to her husband Justin Hakuta. Here are all the facts you need about the comedian’s husband. 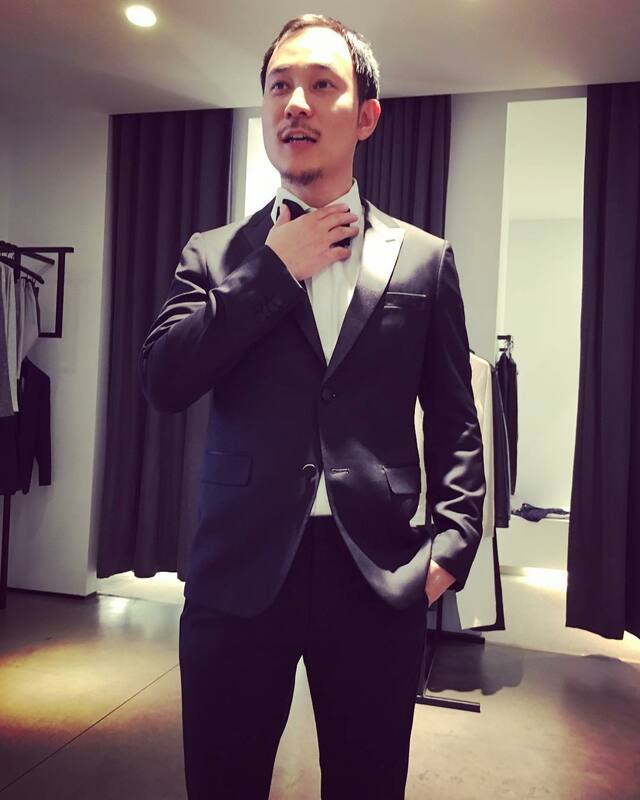 Who is Justin Hakuta – Ali Wong’s Husband? Born on October 18, 1981, Justin Hakuta is a Filipino- Japanese businessman best known for working with a multimillion tech company, GoodRx. The Los Angeles, California native with an American nationality was a student of Sidwell Friends School in Washington, D.C. before he moved to the Carnegie Mellon University to obtain a BA degree. He also had his masters degree from the prestigious Harvard Business School. For those who are yet to know, Justin is the son of a popular inventor and TV personality Ken Hakuta and Marilou Cantiller. Justin’s father was known for hosting kids invention Television show known as The Dr Fad Show, which ran from 1988 to 1994. Among other things, the show promoted creativity and featured inventions by kids. Also known as the popularizer of the Wacky Wall Walker, the best selling toy in the 1980s, Dr. Fad received an award for the Inventor of the Year, from the Franklin Institute in Philadelphia. Justin’s parents apparently met when they both worked for the World Bank branch in the Philippines. They dated quite well before marrying in 1977 and about five years later, the couple welcomed their son Justin. Justin has two siblings namely Kenzo Hakuta and Aki Hakuta. Best known as one of the marketing masterminds of his time, Justin began his entrepreneurial career just after his graduation from the Havard Business School. Then, the young entrepreneur had just two things in mind- to follow in his father’s steps as an inventor and to live a very healthy lifestyle. Hence, he established a company YogaStart. Since the early days, Justin has been interested in a healthy lifestyle, which led him to create his own Yoga society and wellness centre. While doing this, Hakuta collaborated with a good number of notable organizations some of which includes Tea, Seventh Generation and Patagonia. Currently, he works as the Vice President of a multi-million dollar tech company GoodRx. Prior to his new position, Justin worked as a Research Analyst, Sales & Marketing Associate as well as a Product Manager. Following his position in the business market, it is only natural to think that the Filipino- Japanese entrepreneur has earned quite a fortune with a fat salary to go with it. However, his financial status has not been revealed but his father Ken earned as much as $20.0 million fortune from the sale of the popular 80s toy, the Wacky Wall Walker. Justin’s wife also earns quite a lot from her career as a rising comedian. She reportedly has a net worth of about $2.5 million with her pay for each stage appearance running in thousands. Already a successful businessman, Hakuta met Wong in 2010, at a friend’s wedding. Much like love at first sight, Hakuta and Wong shared deep feelings for each other. They travelled to different places together including most of Wong’s performances. On November 27, 2014, about four years after their first encounter, Justin and Wong became a couple officially. See Also: Who Was Brian Peppers, Is He Dead, When and How Did He Die? Justin and his wife Ali Wong has never failed to prove that they are one of the happiest couples of their time. The couple had their first child in November 2015 and her name is Mari Hakuta. The couple named their daughter after Marie Kondo, a Japanese Guru and author of the book “The Life-Changing Magic of Tidying Up”. The couple also welcomed their second daughter in January 2018. Ali Wong draws all the courage she needs from her husband who supports her and gets himself involved in virtually everything she does to improve her performance. The two appreciates each other at every shortest moment they have.